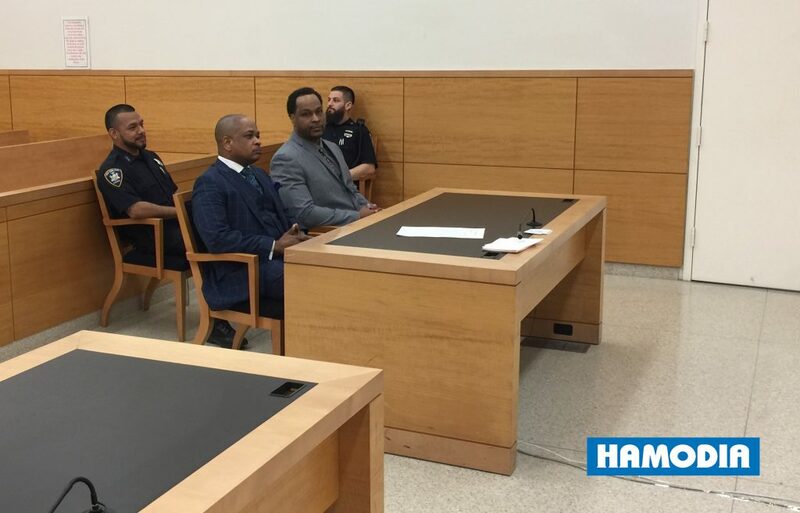 Erskin Felix was convicted Monday of the murder and kidnapping of Menachem Stark, H”yd, finally capping a saga that, more than five years after Menachem’s death, has resulted in guilty verdicts or pleas from all four men accused of involvement in the crime. The case was given to the jurors Monday morning, on the trial’s eleventh day. They deliberated for less than five hours before convicting Felix, 40, of second-degree murder, first degree kidnapping and tampering with physical evidence. He was acquitted of another first-degree kidnapping charge and a conspiracy charge. Erskin Felix managed construction sites owned by Menachem, a real-estate developer. His co-conspirators – his brother Kendall Felix, cousin Kendel Felix, and cousin Irvine Henry – worked as carpenters on those construction sites. According to prosecutors, Erskin, claiming Menachem owed him money, plotted to kidnap Menachem and hold him for ransom. 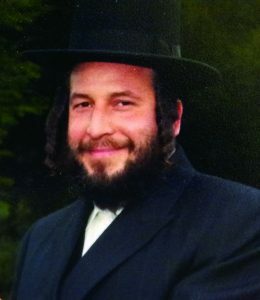 Erskin – who had placed a tracking device under Menachem’s SUV weeks before the kidnapping – and Kendel kidnapped Menachem outside his Williamsburg office on the night of January 2, 2014. With Menachem bound and gagged in the car, they drove and picked up first Kendall, and then Irvine. The plan went awry when they noticed that Menachem was no longer alive; Erskin had unintentionally suffocated Menachem when he had kneeled on him to hold him down. Kendall and Kendel drove with Menachem’s body to Long Island, where they burned it. Kendel and Irvine testified against Erskin, in the hopes of receiving reduced sentences for their own involvement. Both portrayed Erskin as the mastermind of the kidnapping scheme. Defense attorney Mark Henry Pollard had argued to the jury of eight men and four women that the defense was largely relying on the testimony of criminals, but in the end, what the prosecution called a “mountain of evidence” – including cellphone-location data and text messages – was overwhelming. Pollard told Hamodia that he is “very disappointed” in the verdict. The Stark family told Hamodia that with this conviction, it can begin to move on from the trauma. 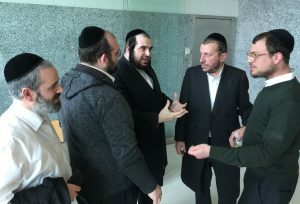 “Our brother Menachem was not at peace until today – the last day of sheva brachos for his son – until this defendant, the mastermind of the scheme to kidnap him, was convicted,” said Menachem’s brother Yitzy. “It was not coincidental that the conviction happened today,” said Menachem’s widow, Mrs. Bashie Stark. “We know that the neshamos are with the family until after sheva brachos, and we are sure that in that zechus, the verdict was handed down today. Erskin faces a maximum of 25 years to life in prison when he is sentenced by New York State Supreme Court Justice Danny Chun on May 1.